The premium active compact with a uniquely elevated stance and dramatic lines that are as expressive as you are. 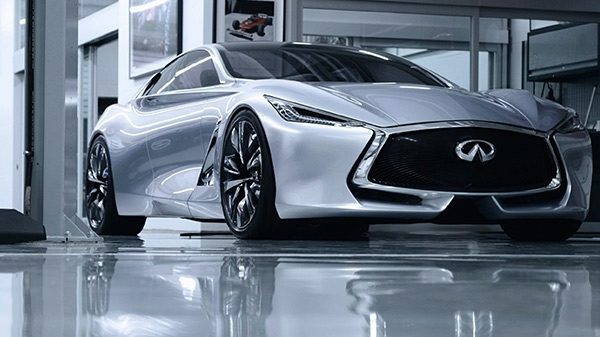 The head-turning, technologically refined sport sedan packs 400 horsepower and innovative technologies to push you further. Challenge convention in the ultimate combination of bold, beautiful design and exhilarating performance with the premium sport coupe. The pulse racing luxury saloon that carries you fearlessly towards your destination. The premium active crossover tuned for urban driving enables you to express your adventurous nature inside and outside the city limits. Designed for powerful people who expect the same from their vehicles, QX60 paves the way for a ride that is as comfortable and luxurious as it is practical. 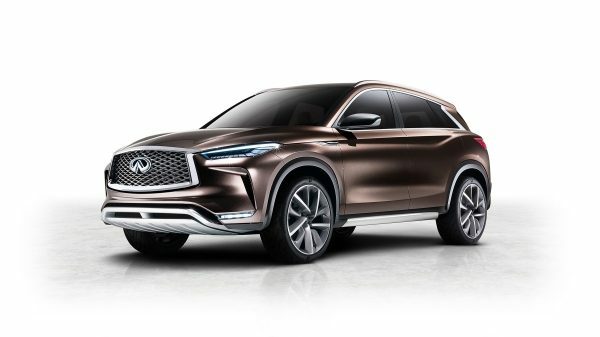 The original sport-crossover, QX70 has muscular proportions, daring design and invigorating performance. Commanding presence and undeniable capabilities, this vehicle offers first-class travel no matter the destination. Luxury Should Be Lived In. Meticulously designed and purposely built; this is the next step in the evolution of the tiny home movement. 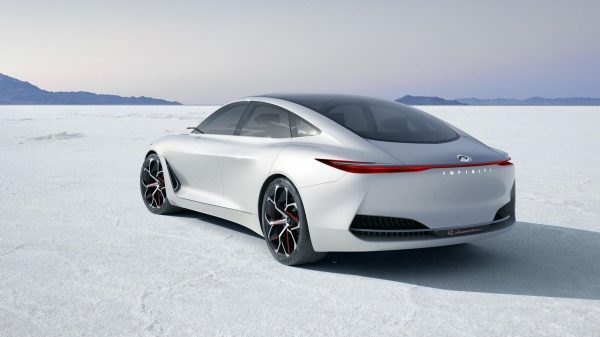 Our next step toward an electrified future completely reimagines the sports sedan. More presence. That's the direction we're driving the large luxury SUV. 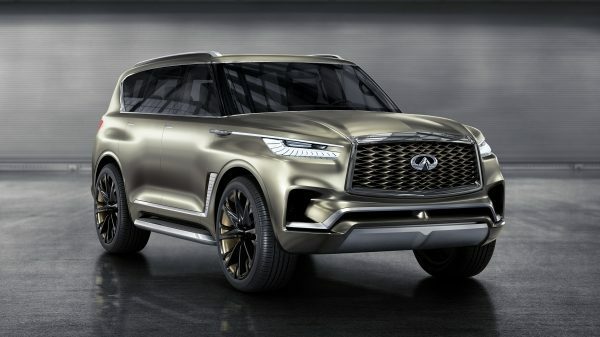 The QX80 Monograph is our first step. 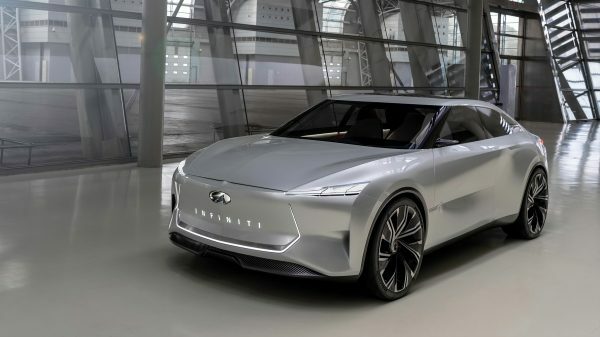 A brave and innovative conceptual charge into the upper echelons of the premium sedan segment. 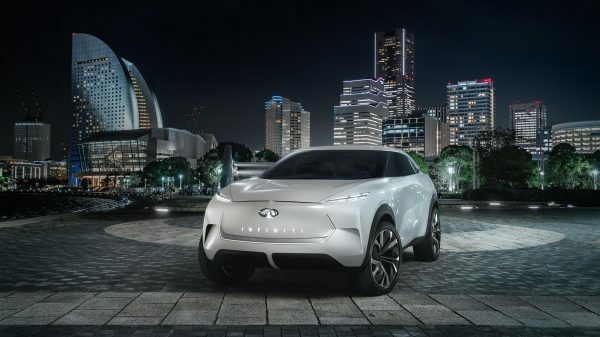 Phenomenal performance, alluring shape and arresting body styling hint at the future of INFINITI excellence. 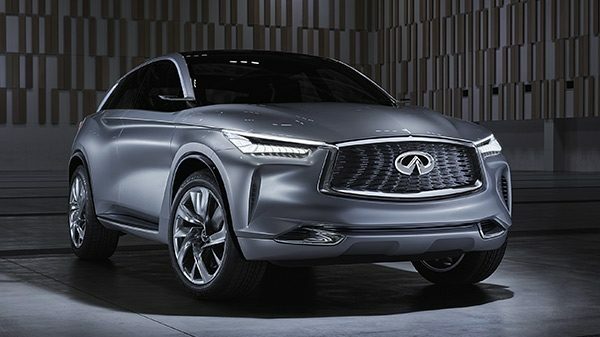 Challenging the status quo, QX Sport Inspiration masterfully evolves the way INFINITI expresses design by establishing the new direction for mid-size INFINTI SUVs for generations to come.